One ingredient all-natural ice cream! Ohmigosh, this is so amazing! Creamy, delicious ice cream with one ingredient and no extra tools or equipment! How you might ask? Frozen BANANAS. 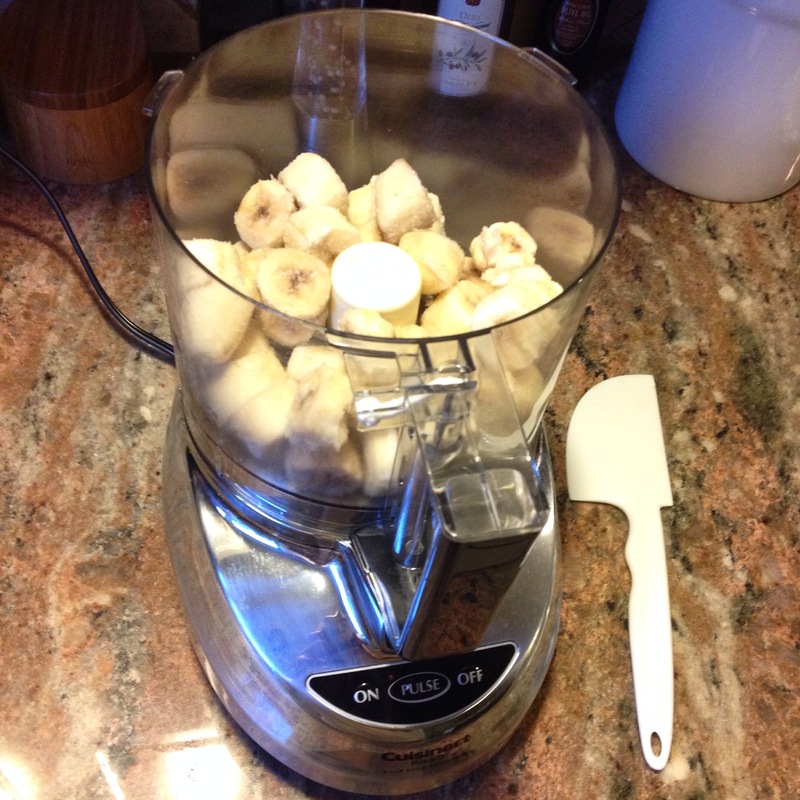 That’s right, simply pop sliced, frozen bananas into a food processor and violà…instant soft-serve, custard-style ice cream! It’s so simple. 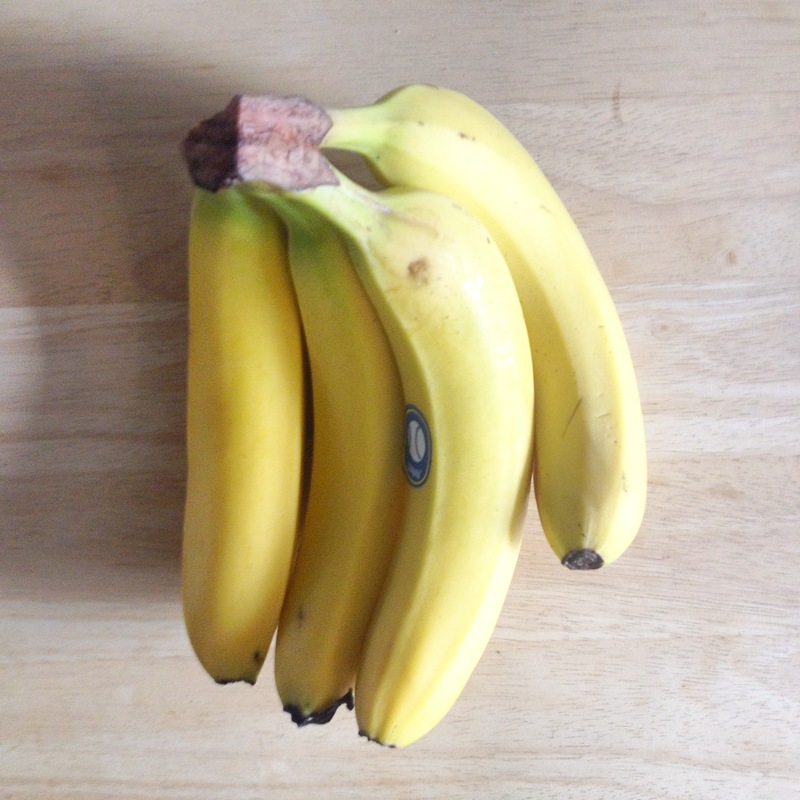 Slice bananas and freeze them for at least 6 hours in a Ziploc bag. 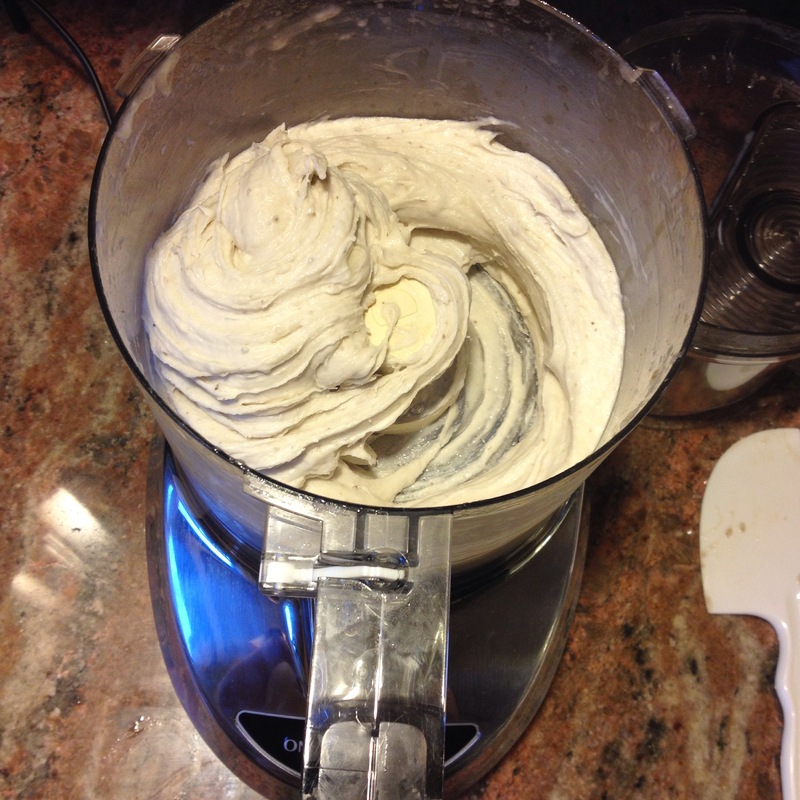 Add to a food processor and purée until creamy. If needed, to help smooth out the purée, you can add a splash of milk. You can experiment with adding some additional flair such as peanut butter, Nutella, honey or chocolate. Enjoy plain or top with sprinkles, chocolate chips, peanut butter chips, cookie pieces, you get the idea! I was skeptical about this far-fetched kitchen trick at first. I figured the texture would be icy or crumbly, but it was delicious, rich and silky. Also perfect for those with dietary restrictions. 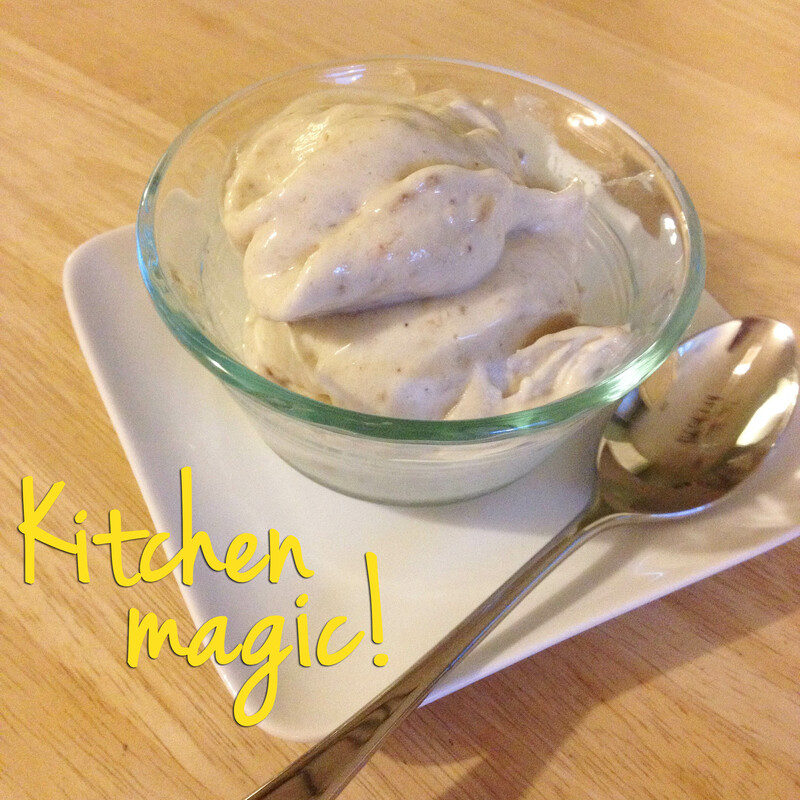 Have you tried frozen banana ice cream? What do you think?